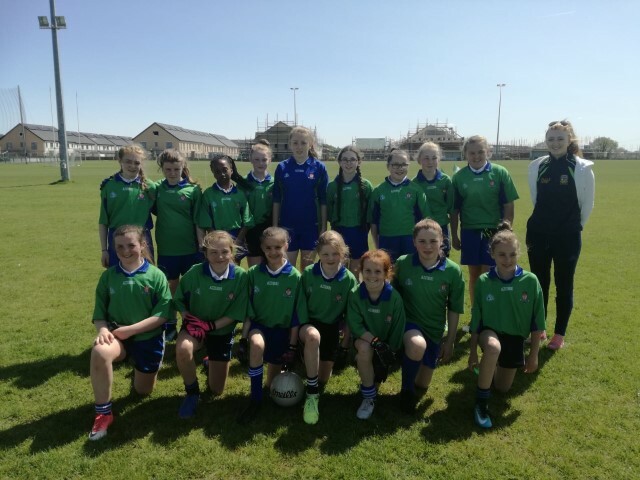 Well done to the girls from our fifth and sixth classes who represented their club Navan O' Mahony's in the Under 14 Reserve County Final. 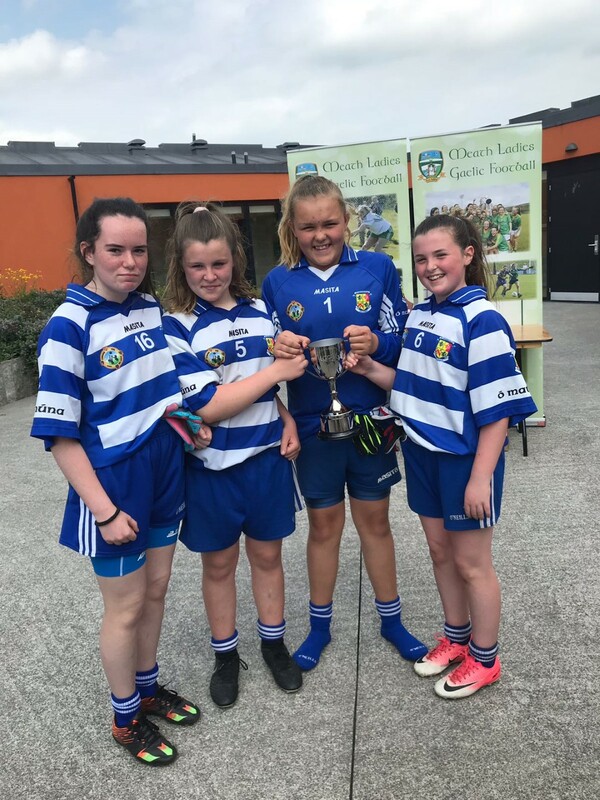 They defeated a gallant Ratoath team on Sunday June 10th in a sun drenched Dunganny to claim the county title for their team. We are delighted that all the hard work done by their trainer in school Ms. Leahy , and their trainers in O' Mahony's paid off on the day. We hope that the girls continue to play and train so that like Ms. Leahy they will go on to play at senior level for their club and county.